In spite of the change in the nomenclature of its series more leading, in Sony they have not wanted to leave behind its more peculiar series. Widescreens have rapidly spread mobile and offer equal than previous models in the range, the Sony Xperia X Compact wants to be the best choice for users looking for an advanced terminal but do not want too big a team. We are facing a smartphone that shares the same specifications with the Sony Xperia X, with the sole exception of the battery, which incidentally is a little larger, and its front camera, all in a more compact chassis thanks to the screen 4, 6 inches diagonally. 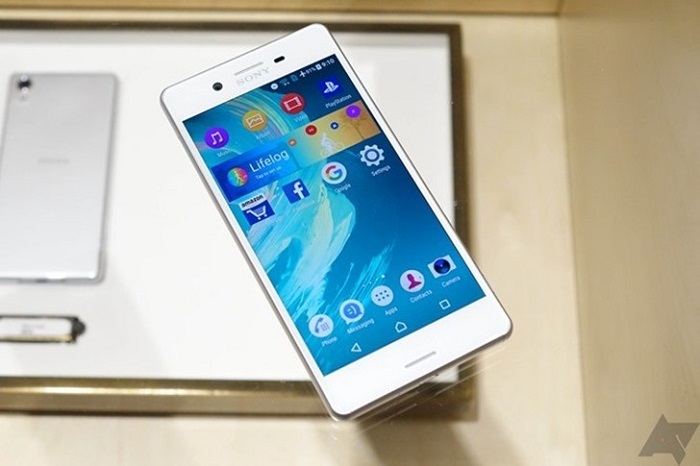 Sony has committed to this idea since January 2014 us preponderance with the Sony Xperia Z1 Compact, the first member of this line that was followed by replicating the Xperia Z3 Compact and Xperia Z5 Compact. This is an idea going backwards from what other brands like Samsung, Huawei or Apple currently offer, which offer their product in a relatively wide screen version (around 5 inches) and then offer us a ‘Plus’. The truth is that the mobile display window is already full of those versions Plus and the range of 5 to 5.5 inches is usually the favorite of brands, but finding more compact equipment is a complicated task and often involves making sacrifices in other aspects such as Power or cameras. 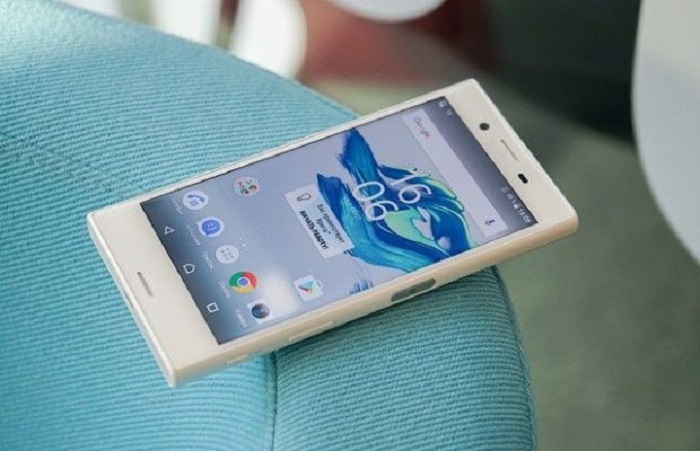 This is where comes the Sony Xperia X Compact with its compact design and advanced technical sheet, a combination that makes it almost a rarity. Under the almost tiny chassis Compact Sony Xperia X live a processor Snapdragon 650 and 3GB of RAM. We are facing a configuration that, without being the most poignant of the moment, offers a very fluid performance in a terminal of its characteristics. It gives no problem with multitasking and executes all our orders very quickly. The only drawback is that the most powerful games depreciate a little on such a compact screen. Autonomy is also another plus, and here its design, although compact, is quite thick (9.5 mm), so it has some advantage. Specifically talking about a 2700 mAh battery that without being too gets offer us a lasting around a day and a half or two days, which is not bad. In addition Sony includes Stamina and Ultra Stamina modes to extend the duration when low energy. The trajectory of Sony in recent years as far as mobile is concerned is marked by a strong multimedia trend, both in software and in its cameras and also sound. 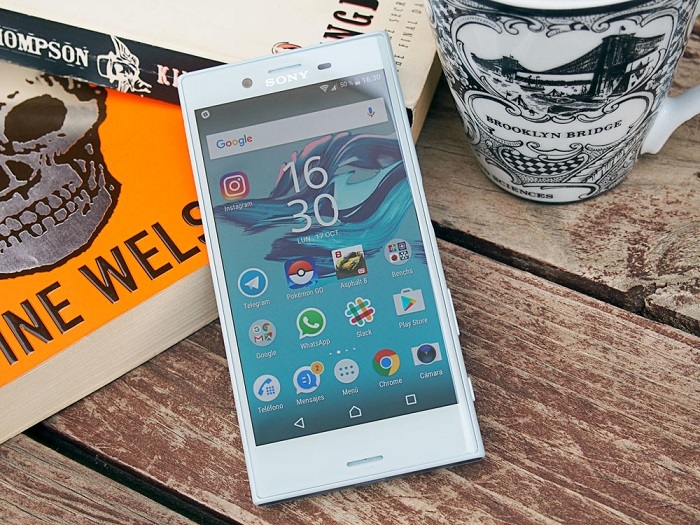 The Sony Xperia X Compact is a small terminal that is not intended for the consumption of multimedia content, but it has an interesting combination of elements to offer a good experience. On the one hand, we have the camera of 23 megapixels that is the same as we are in the Xperia X. The proposed brand offers very good results in low light, while still sinning a somewhat poor processing that is evident when the light is scarce. The sound is also another section very carefully and, in addition to the front speakers, Sony offers a complete set of software features with which to improve playing and get quality sound, a key point in a smartphone especially if you use it as Pocket music player. Before closing with this summary, we do not want to stop talking about the design. This model advocates a plastic chassis with ceramic finish with rounded edges that provides a good grip, but loses one of the key properties of terminals brand: water resistance.